As her alter ego, Honey, Melissa is the go-to woman for improving men's dating lives. But when her American boyfriend, Jonathan, invites her to New York for a holiday, he has one condition: the blonde wig stays at home. 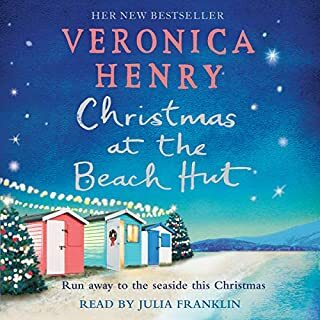 This is easier said than done, and before long Mel finds herself juggling a rude rising star who just happens to be an ex, Jonathan's manipulative ex-wife, an unruly terrier and escalating crises back at the agency. Can Melissa put the manners back into Manhattan? Or is this a challenge only the Little Lady Agency can handle? 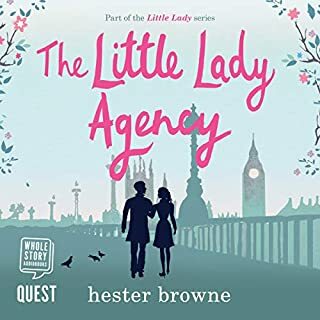 Journalist Eleanor McCartney leads a glamorous life in London exposing the sordid secrets of famous celebrities for Hot Gossip! magazine. But her perfect life is a sham. 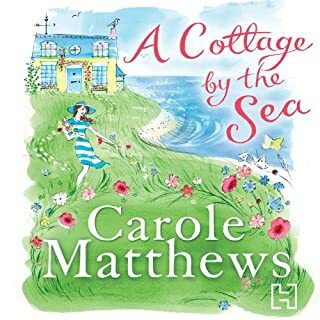 So when her world collapses, she has to reluctantly head home to her mum and friends in the quiet country village of Cranley. 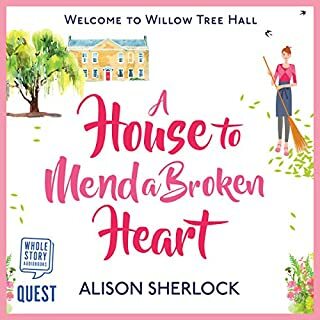 Willow Tree Hall is still in the midst of extensive renovations under the careful eye of Eleanor's best friend, Annie, and her fiancé, record producer and future Earl of Cranley Sam Harris. Running The Little Lady Agency, Mel has one goal and one goal only: Make Men Better. 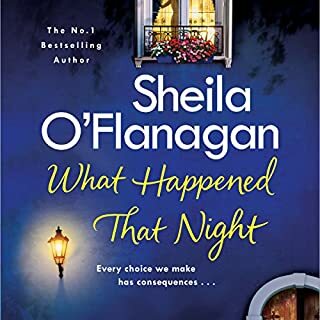 But when her grandmother asks her to take on the case of a lifetime - Prince Nicolas of Hollenberg, Europe's most notorious of playboys - has she bitten off more than she can chew? Despite his good breeding, Nicolas is completely set on leading Melissa astray. Can Mel rise to the challenge? And has her own fairy-tale ending been there all along? Willow Tree Hall, the proud ancestral home of the Earl and Countess of Cranley for centuries, has seen better days. 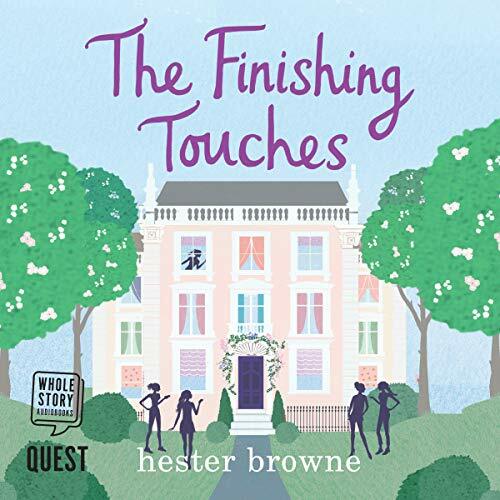 Annie Rogers takes the job as housekeeper at Willow Tree Hall, having to work with a reluctant heir Sam Harris to renovate the failing estate. 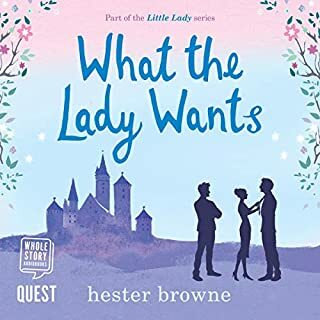 With Sam running from his past and Annie hiding from hers, just maybe together they can bring Willow Tree Hall back to life. 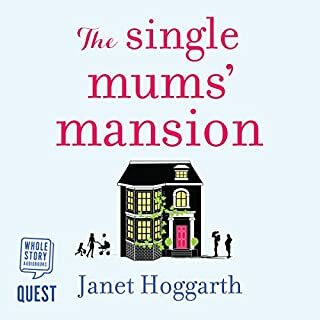 Amanda Wilkie unexpectedly finds herself alone with her three children in a rambling Victorian house in London. Her husband leaves them, claiming he's just 'lost the love', like one might carelessly lose a glove. A few months later, Amanda's heavily pregnant friend, Ali, crashes into her kitchen announcing her husband is also leaving. So, after Ali's baby, Grace, is born, they both move into Amanda's attic. And when Jacqui, a long-lost friend and fellow single mum, starts dropping by daily, the household is complete. Halley has been running from her problems for years. On a courier trip to Tallfors, deep in Swedish Lapland, everything is going to plan. Halley has her bag, with two precious wedding rings inside for delivery...until she doesn't. The only way to save the wedding is to team up with mysterious reindeer herder Bjorn, the one person who can lead her across the snowy tundra to be reunited with her bag. Can one act of love break a family apart? Alex believes that she can overcome anything. 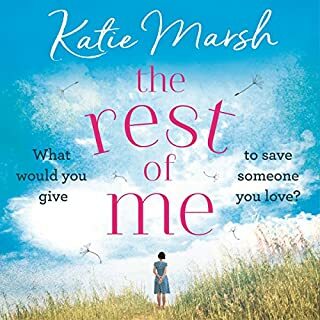 So when her partner, Sam, needs her help in the most unexpected of ways, she doesn't hesitate to offer it to him - even when it means making a huge sacrifice of her own. 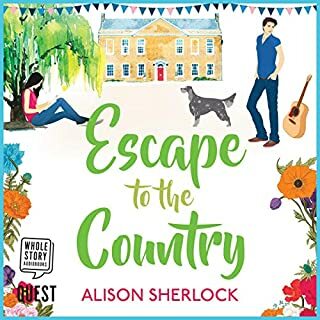 But what neither of them can foresee is that this one act of love will reverse their roles within the family...leaving Alex reeling and isolated from Sam and their two children. How far will you go to save someone you love? 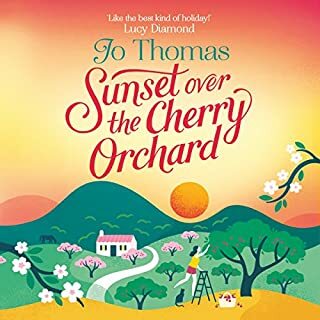 Jo Thomas' new novel invites you to a special cherry orchard in Spain, where sunshine, romance and family secrets are the order of the day. 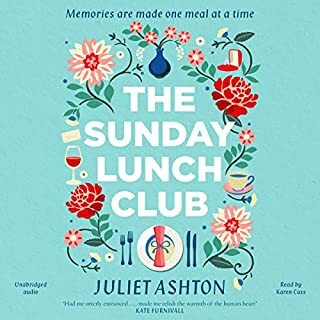 Perfect for fans of Lucy Diamond, Milly Johnson and Katie Fforde, Sunset over the Cherry Orchard is a heartwarming, hilarious tale. It's time for Beti Winter to dance to her own beat. After three failed engagements Beti is in desperate need of a fresh start. What better place than the sun-drenched hills of Southern Spain? 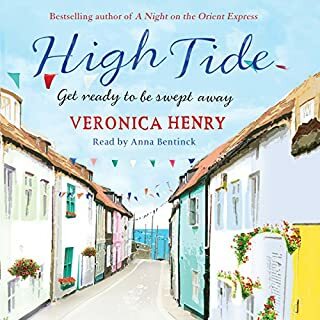 Returning to Penfleet after years in New York, Kate can't help but feel a pang of affection for the little town by the sea where she grew up. If only she were returning in happier circumstances. This last trip is full of farewells: to her childhood home, her once best friend and the life she left behind. Kissing the widow of the richest man in town wasn't one of Nathan's best ideas. Now he can't get Vanessa out his mind. 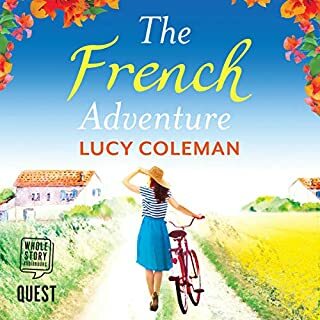 Laura's life has just been turned on its head, and with an empty nest and a crumbling marriage she launches a new business from her own kitchen, making artisan jams, chutneys and relishes from her grandmother's cookbook to sell at the local farmer's market. 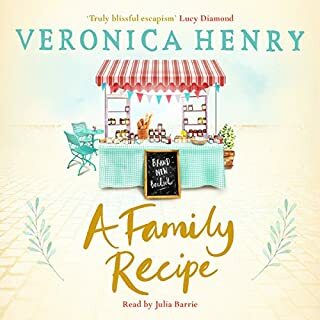 So can her flair for cooking, her most special family recipes and a better understanding of her grandmother's past help her find a happy future? Daydreamer Nora has inherited all of her grandmother's worldly belongings. 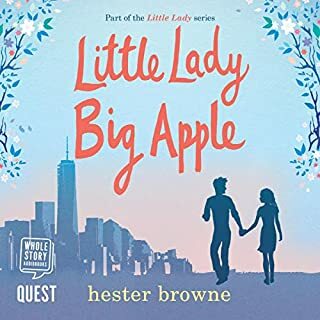 Nora dreads seeing her beloved grandmother's possessions go, but she's determined that item by item, memory by memory, she will find the perfect new owners. 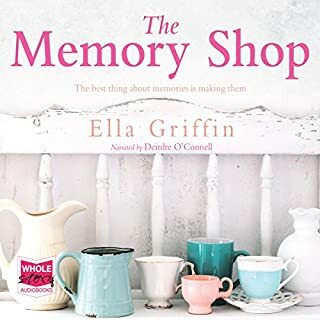 When she opens The Memory Shop in the front of her grandmother's house, the community is gradually drawn inside, and Nora begins transforming the lives of those around her through the objects she pairs them with. 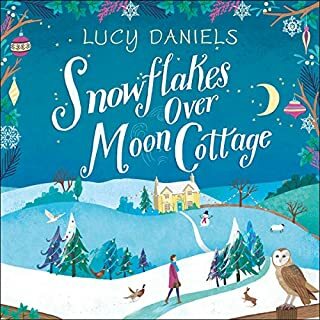 It's Christmastime in the little Yorkshire village of Welford, and the first snowflakes are just starting to fall. As far as Susan Collins is concerned, this Christmas is all about quality time with her family, especially her son, Jack. After a string of terrible dates she's given up on love, and Susan's certainly got plenty to keep her busy. That is until she meets handsome children's author Douglas Macleod. 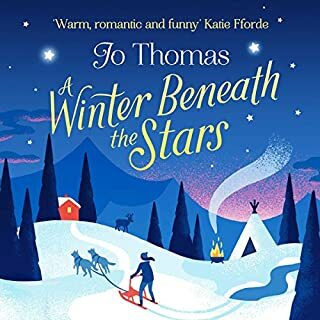 Dishevelled in appearance, with bright red hair, he is the opposite of Susan's usual type, but an undeniable spark soon lights up between them. Lola has a plan. She's going to escape the village she grew up in and make it in the big city. She's smart enough - but she's also headstrong. When, one evening, she has to make a life-changing choice, she decides quickly, and without the full facts. But there's no way back. Bey is every bit her mother's daughter. An impulsive decision puts her in the path of great danger. She's left wary of trusting her own judgement ever again. Then, one night, she's standing in front of the man she loves, with her own choice to make. Every girl should know what the finishing touches are.